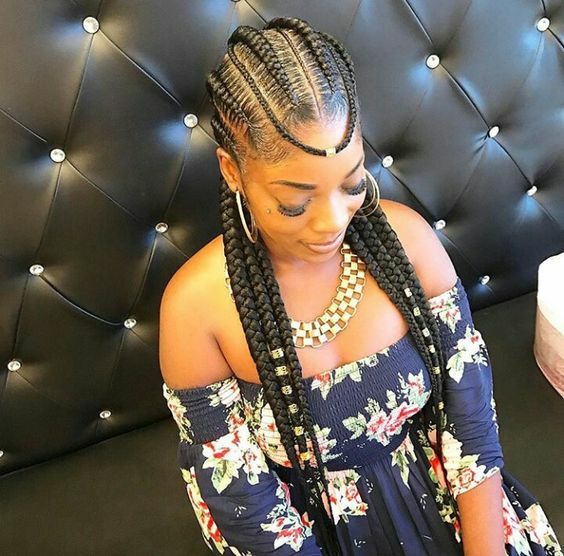 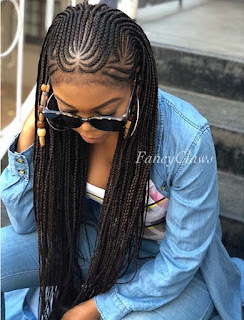 Fulani long braids 2018,Cornrow hairstyle 2018, African braids 2018,Women hairstyle 2018. 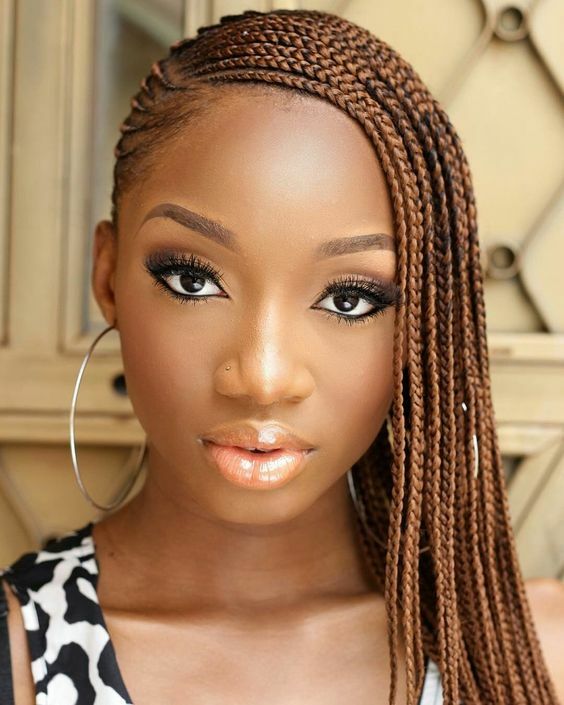 Look at these hairstyle ideas perfect for the summer. 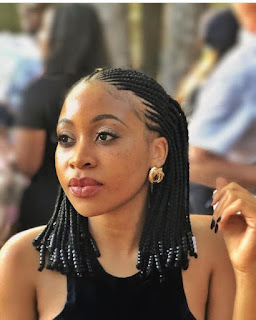 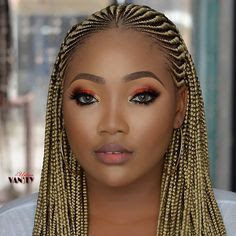 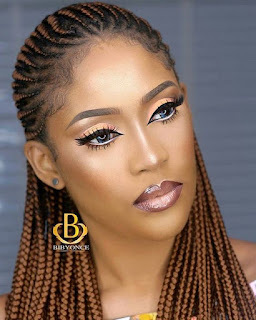 Braids hairstyle is a gorgeous way to change up your look as a stylish chic.As the hairstyle will suit every lady out there, you could also choose long braids or short braids and accessorize your braids with beads or sliver and golden accessories. 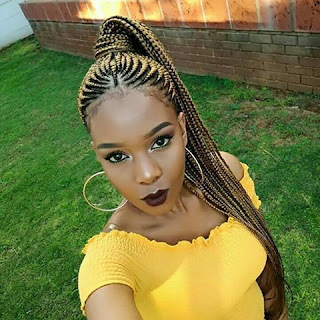 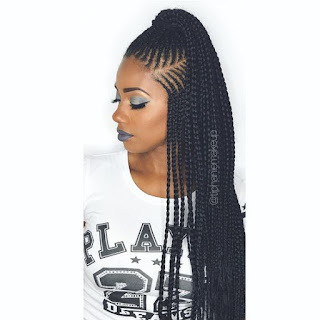 We have found 8 Cornrow Yebo braid hairstyle for you to try this summer.